Are you interested in making Mobile App’s, Web sites, or possibly a Blog? You need to do some basic programming to be able to understand and really enhance your designs. 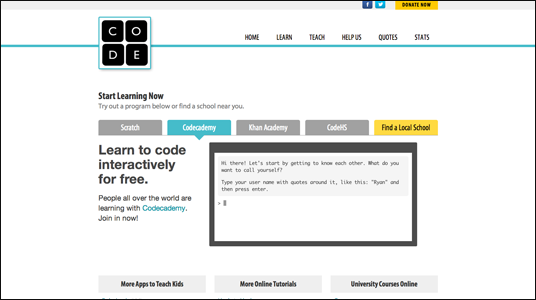 If you haven’t started to learn programming yet, you should visit these sites: code.org and tryobjectivec.codeschool.com . 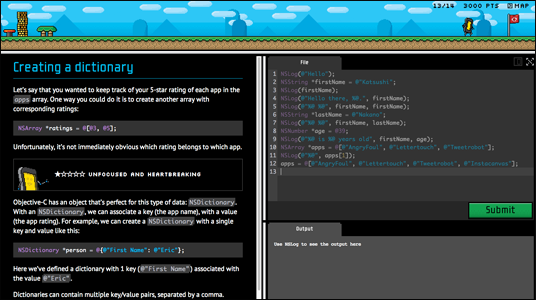 These are free sites that teach basic programming in really fun and approachable ways. This entry was posted on Thursday, May 16th, 2013 at 6:12 amand is filed under . You can follow any responses to this entry through the RSS 2.0 feed. You can leave a response, or trackback from your own site.